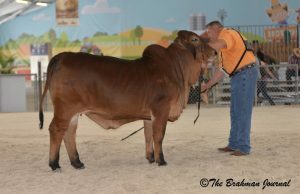 KF MS SIERRA NOVA 35 Winner at Miami Dade County Fair! The 2017 Miami Dade County Fair was held in Miami, Florida on April 5, 2017. 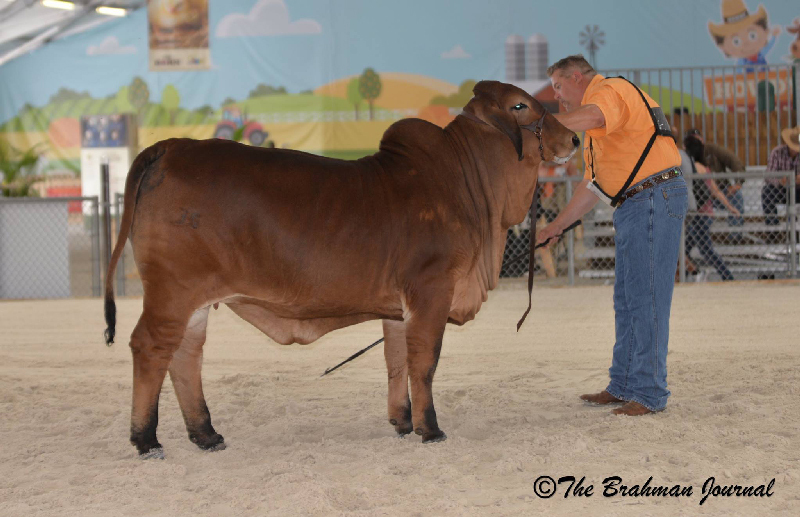 KF MS SIERRA NOVA 35 was awarded the title of Intermediate Champion Red Female in the Show. KF MS SIERRA NOVA 35 is owned by Winston Walters.